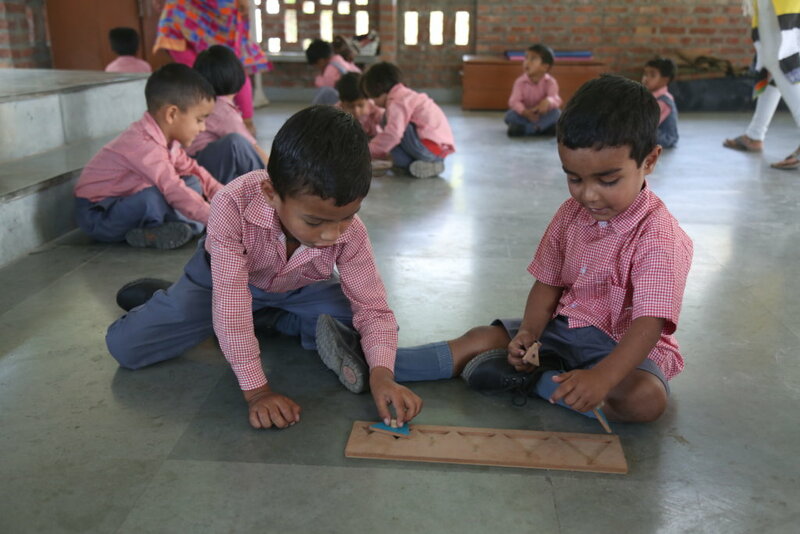 Going by the adage that 'childhood should be a journey, not a race' the John Martyn Memorial School (JMMS) imparts basic primary education upto Class 5 in an enlightened & nurturing environment. 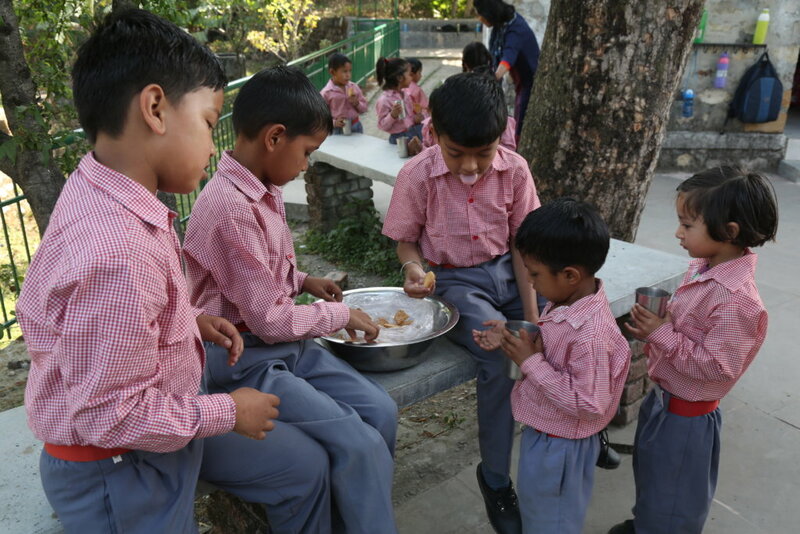 Set in the foothills of the Himalayas, JMMS provides education to 1st generation learners of 20 villages. 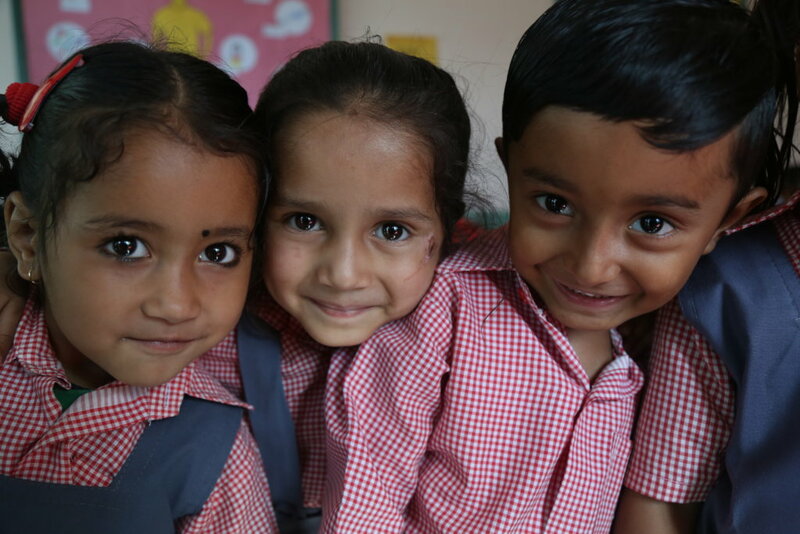 The all round development empowers the children to spread their wings as their world is opened to digital classrooms, exploration & travel while they remain strongly connected to their roots. 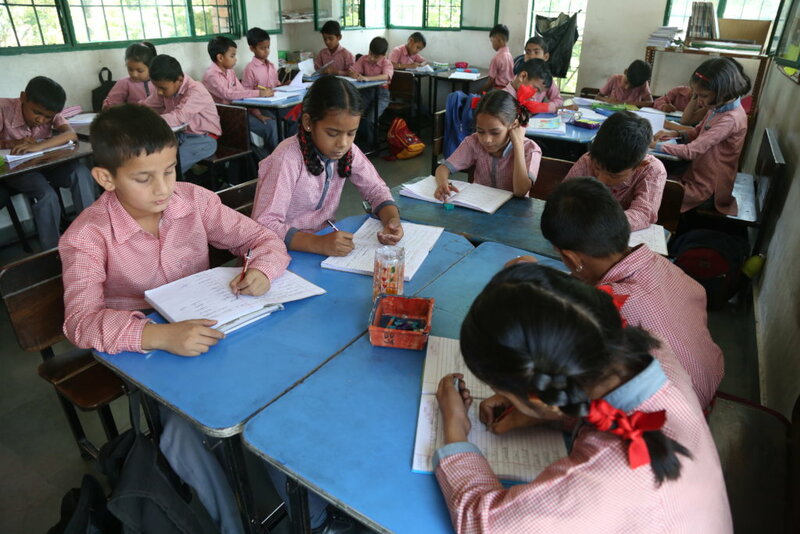 Situated on the outskirts of Dehradun, capital of the new state of Uttarakhand, are many villages with no access to good quality, affordable education. 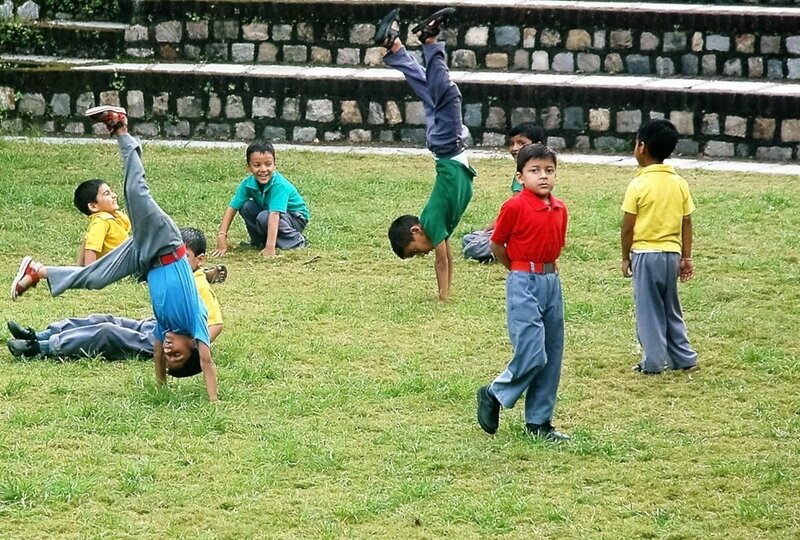 To reach the closest government run school, which is not progressive, would take the children 30 minutes to walk, battling 4 months of heavy monsoons & 3 months of harsh winters with cold Himalayan winds. Commuting to the town center via local transport is not an option for toddlers taking their 1st steps into a classroom. Founded in 1985, the school has gone from strength to strength. From an initial 25 students in a tent, we now have 175 students who have well built classrooms, a computer lab, activity hall, a library, a multi-media room, badminton court, a children's park and a playground. 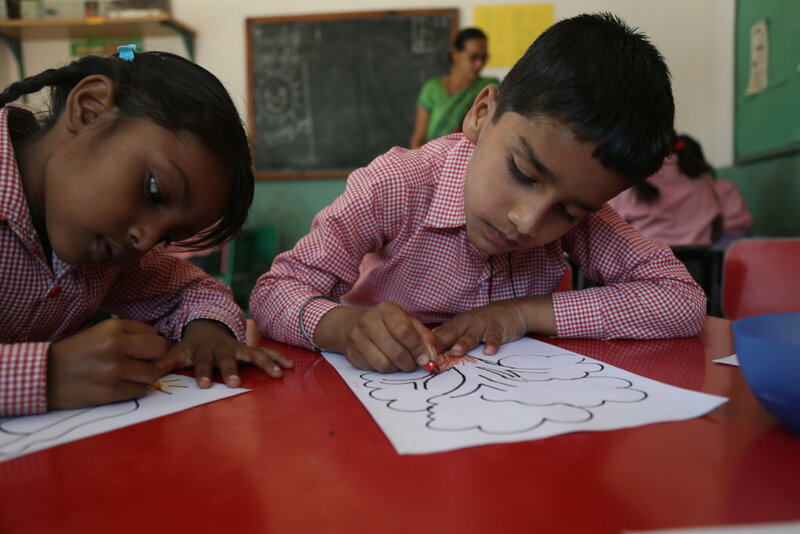 These amenities coupled with interactive, progressive teaching methods, have ensured children get a foundation which enables their admission to excellent mainstream schools for secondary education and to universities. Catering to 1st generation learners, the John Martyn Memorial School has ignited the desire for excellence in villagers, most of whom are unlettered, substance abusers, given to domestic violence. 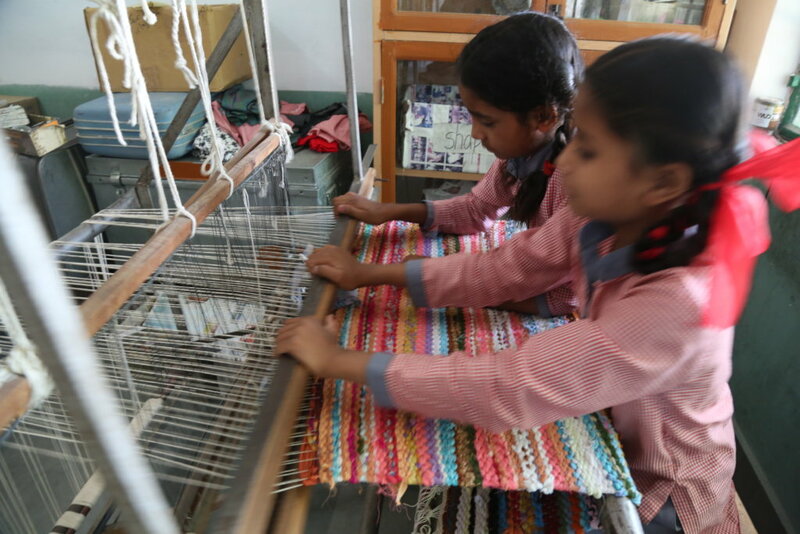 Empowering the children to complete secondary education, and graduation, JMMS has enabled the children's correct career choices, their critical thinking and their desire to change breaking the shackles of outworn tradition.